The hype for the latest installment of the MK franchise continues to build up as we approach the Mortal Kombat 11 release date. During a backstage encounter, YouTuber Brian Tong got ahold of the main man himself, Ed Boon. The exclusive interview mostly covered nostalgia factors as well as some references to old easter eggs. One thing to note was the appearance of another familiar face, something Boon described as huge. We find real people and scan their whole face. It’s not a 3D model or sculpting a nose. We have a huge, huge surprise coming up for a face that you’re going to see in Mortal Kombat. That’s all I’m going to say. We already know one of the famous faces to be the one for Sonya Blade. 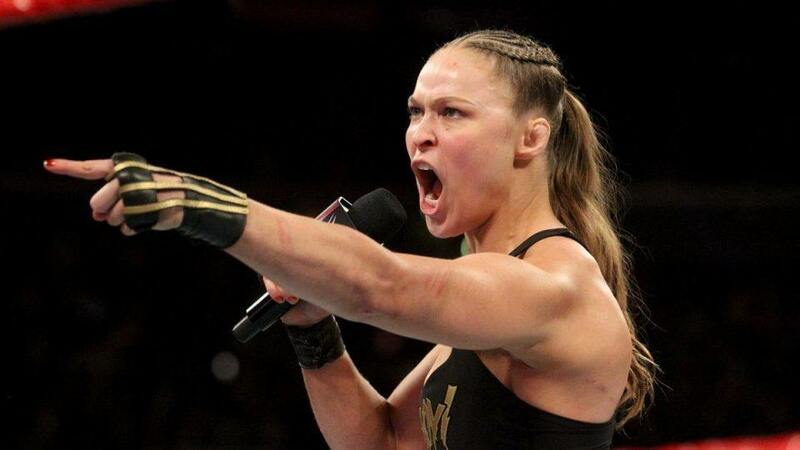 The classic fighter from Mortal Kombat 11 is being portrayed by UFC fighter Ronda Rousey. In the interview, however, Ed Boon teased yet another familiar face that we’ll be seeing in MK 11. Who will they be playing though? It’ll be interesting if it’s Johnny Cage. Ed Boon has a history of trolling his fans; we all remember how Reptile was added in Mortal Kombat 1 or Khrome in later titles. 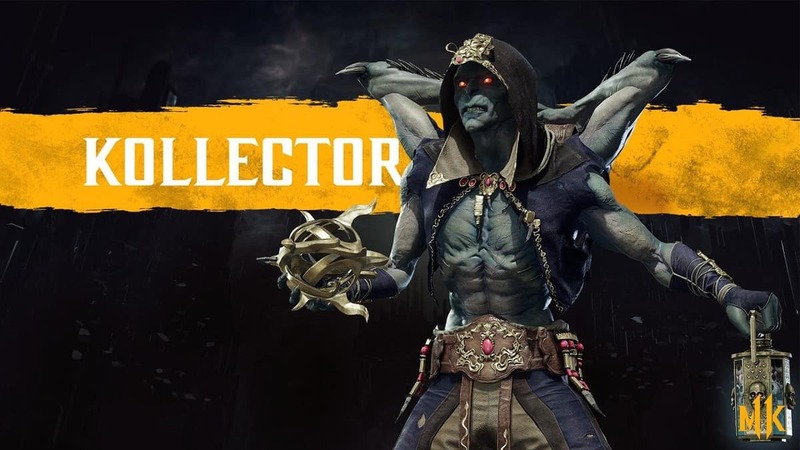 However, it is confirmed that Khrome won’t be in MK 11. The confirmed roster from the game so far hasn’t revealed much in terms of who we might see. 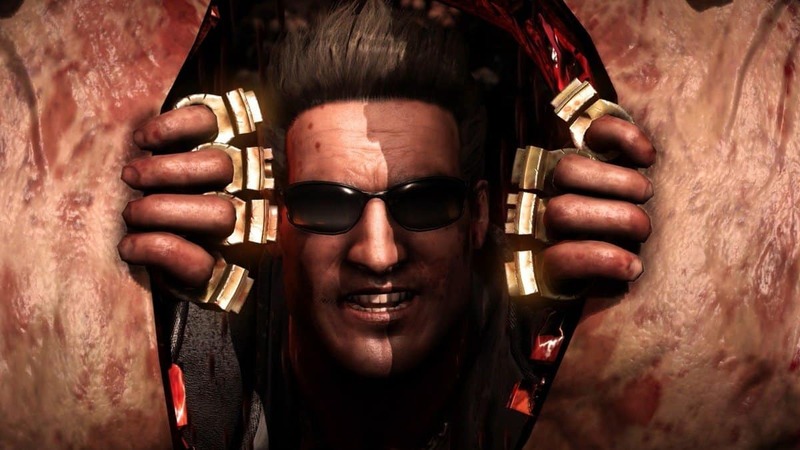 Johnny Cage himself hasn’t been finalized though I’m very satisfied with them bringing back Skarlet. Someone I thought was very underrated in Mortal Kombat 9. Who’s face do you wanna see in Mortal Kombat 11?